Gambelius's holothurianism represents the ratio between the sum of its +1 and -1 (0), and its 4 messages. 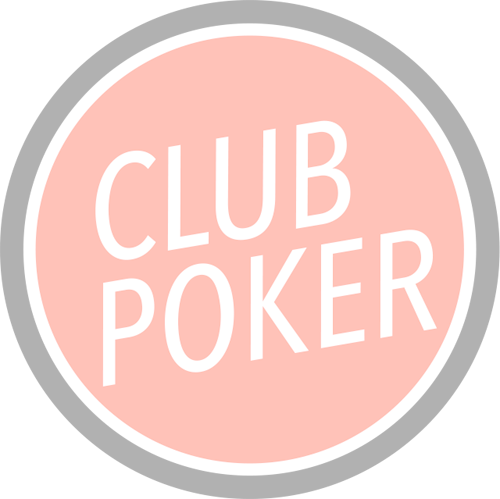 Gambelius has been ranked in 6 Club Poker monthly rankings. Gambelius has performed 39 ITM in Club Poker tournaments, and won a total of $0.